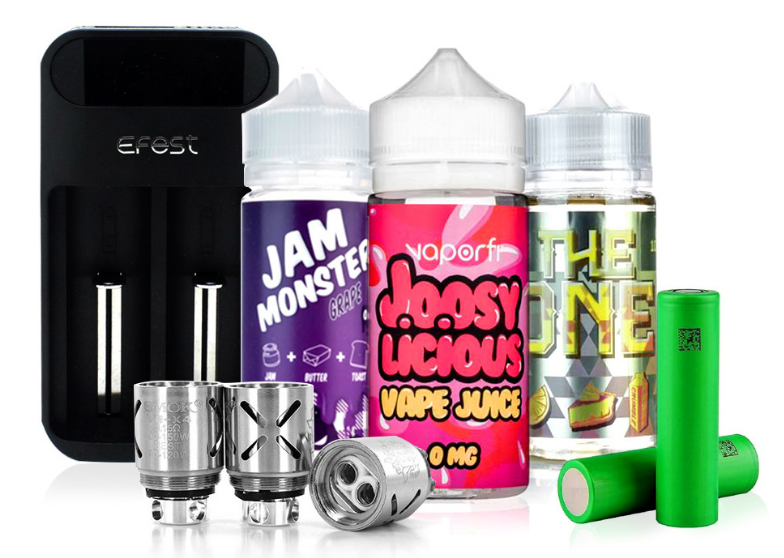 If a vape juice is a best seller it means one thing–it's a universally loved, high-quality juice. We've collected the top 75 best selling e-liquids of 2019, great for beginners looking to ensure a great first-time experience, or anyone looking to try something new. 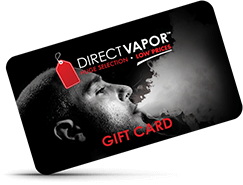 A cheap e-juice can be as good if not better than a more expensive brand, but you're in luck because at DirectVapor we guarantee the lowest price possible on all vape juice. With a multitude of flavors, from sweet desserts to more traditional tobacco, there's a vape juice for everyone's taste.